The Changing Exhibitions Gallery at the Elliott Museum will transform into a showroom for ten luxurious, rare, over-the-top racing vehicles in the exhibition, “Octane & Opulence II: Gentlemen Prefer Race Cars“. 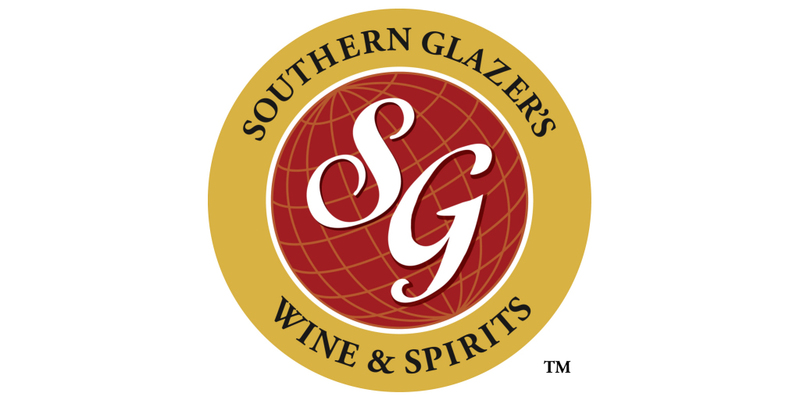 There will be a champagne reception on Thursday, February 7 to get your engines revved-up! Original artworks by John E. Schaeffer who specializes in auto and chrome acrylic paintings that roll off the canvas and race car photos by Bob Bennett will be for sale to benefit the Elliott. Meet the artists at the reception! 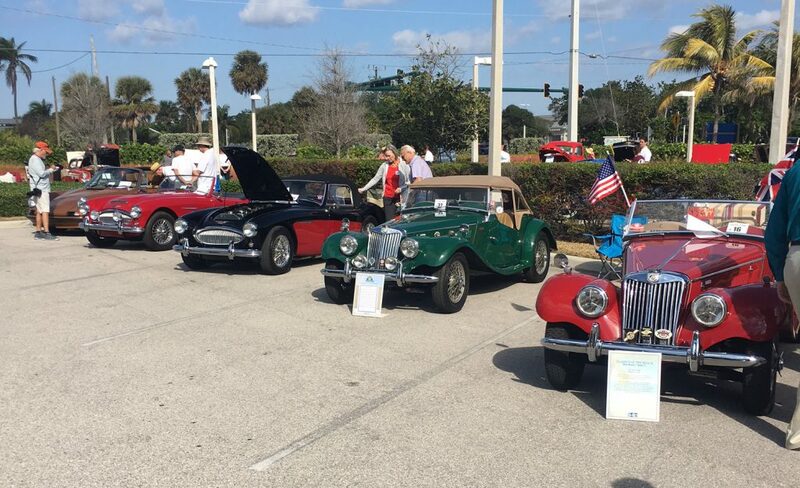 The Rickie Report shares the details, sneak peeks, and information about the 23rd Annual Classic Car Show. The gallery will be decked-out in all things racing, including uniforms, posters, tools, engines, and other race-related items. Reception guests are encouraged to dress the part in fan-friendly garb, race-wear, Florida casual, or exquisitely opulent. A photographer will be on site to take your photo with the cars. Champagne, fine wines, beer, and hors d’oeuvres will be served. There will be complimentary valet parking so pull right up to the front. In addition to the gorgeous vehicles, we will feature original artwork by John E. Schaeffer who specializes in auto and chrome acrylic paintings that roll off the canvas. For Art Down the Hall, we will feature The Need for Speed, race car photos by local photographer Bob Bennett. You will have a chance to meet the artists who will both be attending the reception. Works will be available for purchase and sales will benefit the Elliott. 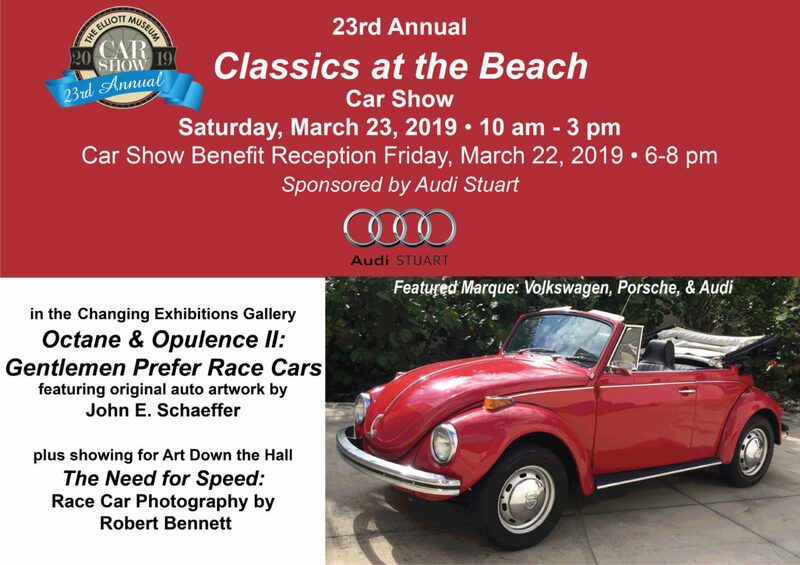 Octane & Opulence II: Gentlemen Prefer Race Cars will show in the gallery from February 7 through March 31, so attendees to our Annual Car Show Classics at the Beach on Saturday, March 23, will also have an opportunity to see the race cars. Classics at the Beach, now in its 23 year, is the Elliott’s biggest fundraising event of the year, featuring nearly 100 rare, antique, classic, luxury, sports, and other vehicles from all over Florida and out of state. This year, the featured marques are Volkswagen, Porsche, and Audi, although cars of all years, makes, and models will be shown. Vote for your favorites for the People’s Choice and Kids’ Choice Awards and see the judges’ picks drive down the red carpet to claim their prizes. Classics at the Beach runs from 10 am – 3 pm, with the Awards Presentation at about 2:30 pm. All attendees pay admission to the Car Show which also includes admission to the Museum. This year our Museum Members will be invited to enjoy a Members-Only Lounge in the Museum with soft drinks, water, and snacks. There will be great food trucks on site, and beer, wine, water, and soft drinks will be available from the Museum. In the lobby, you will have a chance to bid on a wide variety of fabulous Silent Auction items from 10 am until 1 pm donated by our generous local establishments. Parking will once again be available at Smithfield Plaza at the end of Monterey Road at East Ocean Blvd, with free shuttle busses provided by Eagle Luxury Transport running from 9:30 am until 4:30 pm. Our good friends at Audi Stuart will kick things off with a Pre-Car Show Reception, Friday, March 22 from 6-8 pm. Live music, dancing, open bar, and a variety of finger foods will highlight the evening. Mix and mingle with other car aficionados and Car Show participants showing off their rides. Admission to the Audi Stuart Pre-Car Show Reception is $60 per person. RSVP at https://elliottmuseum.org/classics-at-the-beach-car-show/. Admission: Adults – $14; Seniors -$12; $6 for kids from 6-12; Under 6 free. 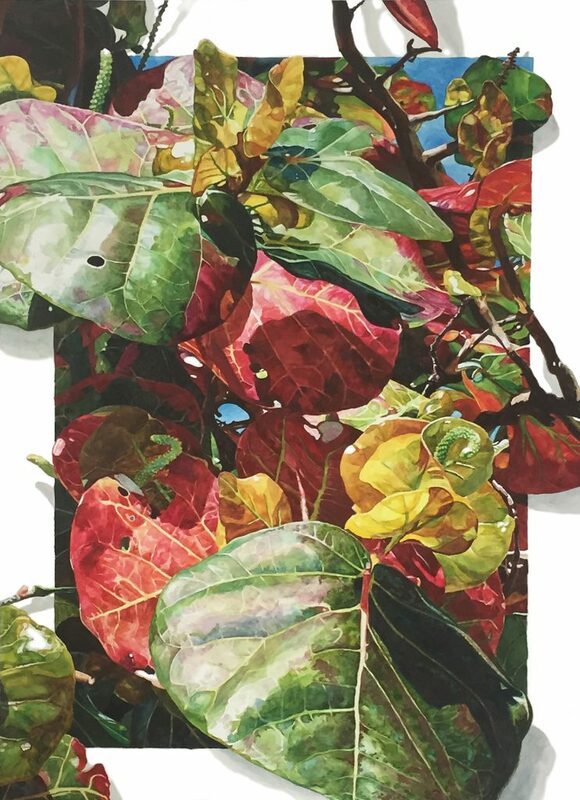 The Elliott Museum in Stuart, FL will host the first leg of the Florida Watercolor Society’s 2018-2019 Traveling Exhibition. 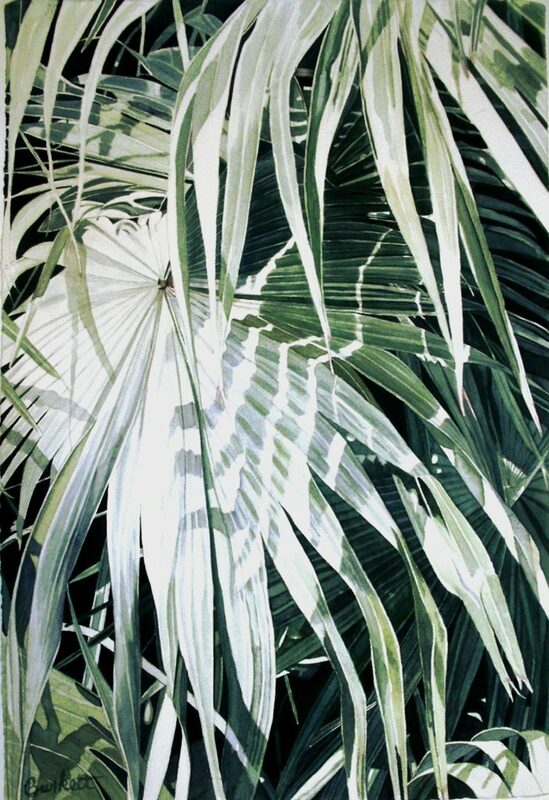 The Florida Watercolor Society (FWS), one of the largest and most prestigious organizations of its kind in the US, holds an Annual Exhibition in different areas of the state. The public is invited to an Artists’ Reception on November 15th and Live Watercolor demonstrations every Tuesday for the duration of the show (Except for holiday weeks). The Rickie Report shares the details and some sneak peeks. Congratulations to all of the artists and the Elliott Museum for this eye catching exhibit which runs November 8th, 2018, through January 27th, 2019. Some of the work is available for purchase with sales benefitting both the Elliott Museum and the artists. The Florida Watercolor Society, now in its 47th year, is one of the largest and most prestigious organizations of its kind in the country. Each year, about 600 artists submit their work hoping to be among the 100 artists selected for the FWS Annual Exhibition. . More than 40 of the paintings are traveling onto two additional venues, and the Elliott Museum is proud to once again host the first stop for the FWS Traveling Show. 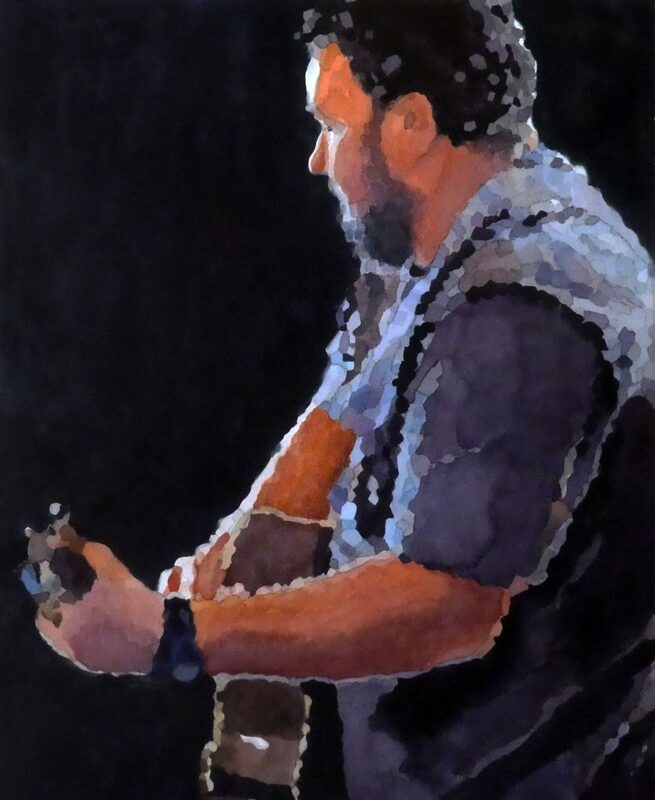 In conjunction with this very special Exhibition, the Elliott’s own Robin Lee Makowski will give a live watercolor demonstration each Tuesday* from 1-3 pm in the Changing Gallery. *Except for holiday weeks. 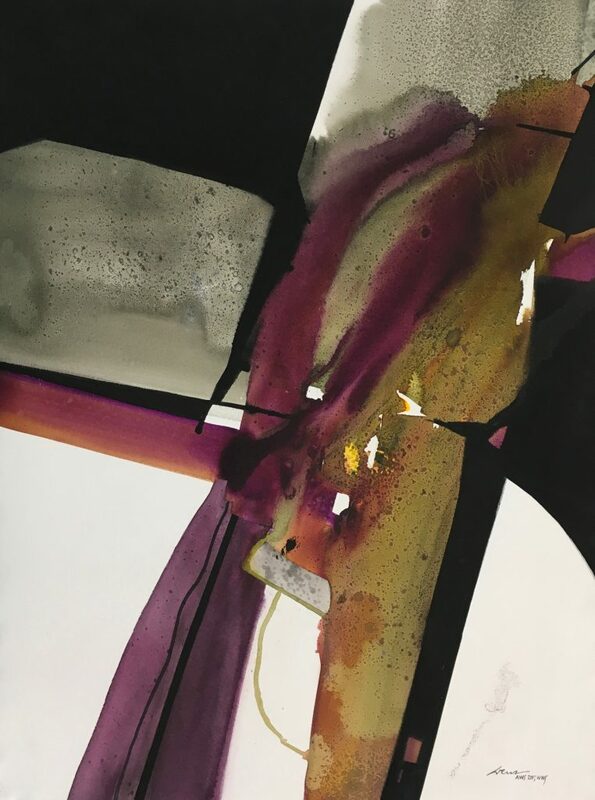 On Saturday, December 15th from 1-3 pm, award-winning artist, Pat Dews, will give a demo on her abstract painting techniques in advance of her two-day workshop, Abstracting Nature, on January 26& 27 at the Elliott Museum. This year, judge Tom Schaller had his work cut out for him! The FWS 47th Annual Exhibition was held at ArtCenter Manatee in Bradenton from September 7th through October 26th. Participating artists have the option of having their work travel onto two additional venues in different parts of the state. The Elliott Museum hosted this show in 2015 and is proud once again to host the 2018-2019 FWS Traveling Exhibition. 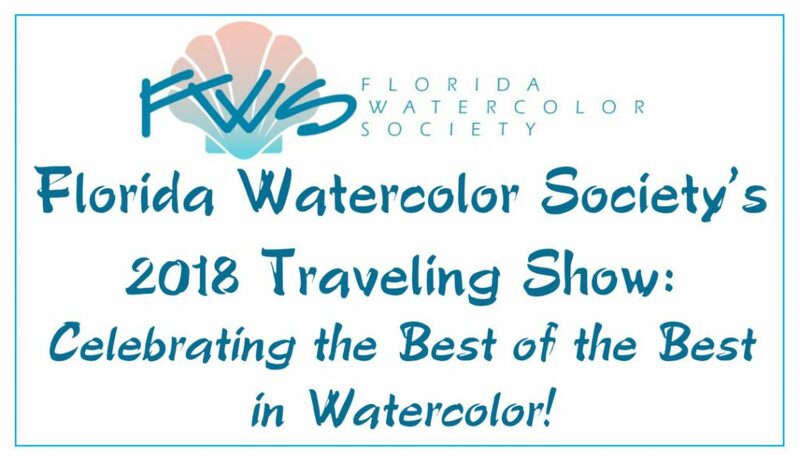 FWS, now in its 47th year, showcases the best of the best in Florida watercolor and watermedia artwork in their Annual Exhibitions. Artists vie for a coveted place in the show and compete for over $20,000 in awards. Participating artists must be FWS members in good standing whose work must conform to strict rules in execution and presentation. The Annual Exhibition is hosted in different venues around the state depending on the location of the FWS President for that year. The 2018 Annual Exhibition was held in Bradenton, FL under the supervision of Jerome Chesley, 2018 President. ArtCenter Manatee hosted this event. FWS is one of the only organizations in the country to host a Convention & Trade Show in conjunction with its Annual Exhibition & Reception offering demonstrations by noted watercolor artists, critiques, and a Trade Show where artists can get great deals on art supplies and see demos by noted artists working with new supplies offered by vendors. This year, the festivities were held at the Hyatt Regency Sarasota. Start Your Engines! 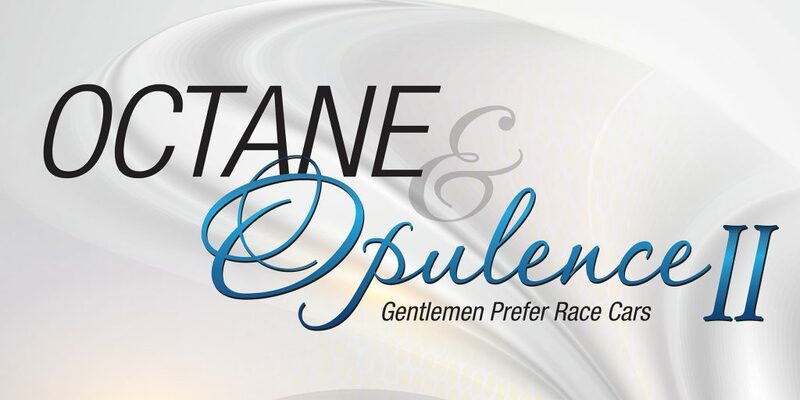 Get ready for Octane & Opulence II: Gentlemen Prefer Race Cars in the Changing Exhibitions Gallery, February 7th – April 7th, 2019! The Elliott Museum Announces a “Sweet” Call to Artists! Artists working in any 2D and 3D media are being challenged to think outside the box and create work for “Sweet!” – a food & drink-themed juried art show to be held in the Elliott Museum’s Changing Exhibitions Gallery this fall. The show will feature works by Florida artists in all media (except photography or digital images) and runs September 15th through November 4th. The opening reception will be held Saturday, September 15th from 2-5 pm and will include an Edible Artwork Show & Competition in conjunction with the food-themed artwork. Information for all artists on how to submit an entry will be on the Museum’s website. The Rickie Report shares the details here and urges you to apply! The Elliott Museum is located on Hutchinson Island at 825 NE Ocean Blvd., in Stuart. Artists working in traditional media and edible products both are encouraged to be creative in their choices for subject matter. Artwork will be available for sale for the duration of the exhibition, and edible artists may opt to sell their creations in a silent auction during the reception. 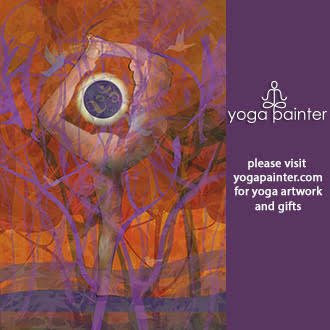 All sales will benefit the Elliott Museum as well as the artists. Some edible artists may have samples available or even serve their creations after the judging concludes. Reception guests will have a chance to vote for their favorite edible creation in both People’s Choice and Kids’ Choice categories. There will also be a People’s Choice award for traditional artwork that will be announced a week before the art exhibition closes. Traditional artists have until August 12th to submit up to five pieces for consideration through callforentry.org. Culinary artists deadline: September 7th. Submit plans through the Museum’s website: www.elliottmuseum.org/events. Submission guidelines, prospectuses, and rules can be found on the website or by visiting the Museum. Sponsorship opportunities are also available: call Deb Banta at 772-225-1961, ext. 124. If you have questions about the shows, please email to Robin Lee Makowski at RMakowski@elliottmuseum.org. The Elliott Museum Announces a Sweet Call to Artists! Artists working in any 2D and 3D media are being challenged to think outside the box and create work for Sweet! – a food & drink-themed juried art show to be held in the Elliott Museum’s Changing Exhibitions Gallery this fall. The show will feature works by Florida artists in all media (except photography or digital images) and runs September 15th through November 4th. The opening reception will be held Saturday, September 15th from 2-5 pm and will include an Edible Artwork Show & Competition in conjunction with the food-themed artwork. Information for all artists on how to submit an entry will be on the Museum’s website. The Rickie Report shares the details here and urges you to apply! Open daily 10 am – 5 pm. : 772-225-1961. Website: elliottmuseum.org. Traditional artists have until August 12th to submit up to five pieces for consideration through callforentry.org. Culinary artists have until September 7th to submit plans for their projects through the Museum’s website: www.elliottmuseum.org/events. Submission guidelines, prospectuses, and rules can be found on the website or by visiting the Museum. Sponsorship opportunities are also available: call Deb Banta at 772-225-1961, ext. 124. Questions about the shows should be emailed to Robin Lee Makowski at RMakowski@elliottmuseum.org. 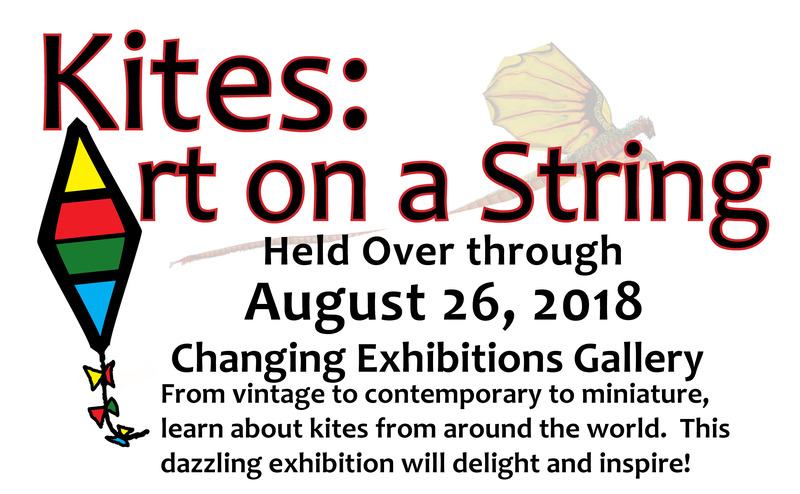 Kites: Art on a String showing through July 1, 2018. Summer Art Camp schedule and sign-ups are on the website! Artists working in any 2D and 3D media are being challenged to think outside the box and create work for Sweet! – a food & drink-themed juried art show to be held in the Elliott Museum’s Changing Exhibitions Gallery this fall. The show will feature works by Florida artists in all media (except photography or digital images) and runs September 15th through November 4th. The opening reception will be held Saturday, September 15th and will include an Edible Artwork Show & Competition in conjunction with the food-themed artwork. The Rickie Report shares the details of how to apply and we cannot wait to see this exhibit!! Mark your calendars for the Opening Reception NOW! The Elliott Museum on Hutchinson Island in Stuart Is Open daily 10 am – 5 pm. CULINARY ARTISTS: CHECK BACK FOR EDIBLE ENTRY FORM – COMING SOON! 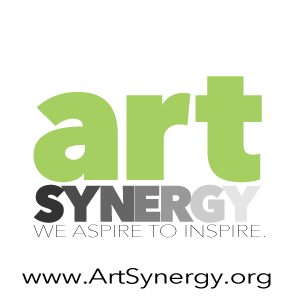 Traditional artists have until August 12th to submit up to five pieces for consideration through callforentry.org. Culinary artists have until September 7th to submit plans for their projects. Submission guidelines, prospectuses, and rules can be found on the website or by visiting the Museum. Sponsorship opportunities are also available: call Deb Banta at 772-225-1961, ext. 124. Questions about the shows should be emailed to Robin Lee Makowski at RMakowski@elliottmuseum.org. The Elliott Museum and The National Art Gallery of The Bahamas celebrate their premiere collaboration with a compelling exhibit. The Public is invited to the Opening Reception on Thursday, December 14th. View paintings dating from the 1800’s to the present, including work by South Florida artists who captured the beauty of The Bahamas. 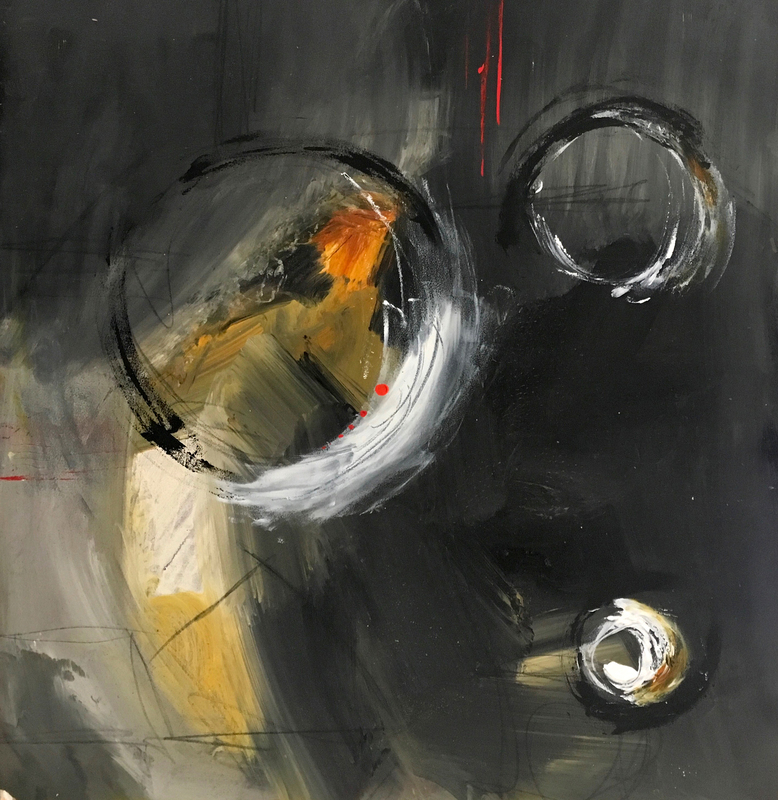 Curated by Annie Potts and Osvaldo Monzon, the Exhibit runs through February 25th. The Rickie Report shares the details and some sneak peeks. Celebrate: Art of The Bahamas! Group tours are available. You’ll see paintings dating from the late 1800s to the present, with an emphasis on art created by Bahamians after 1960s. You’ll also see work by South Florida artists who painted the Islands, including Howard Schafer, Jerry Rose, and Stephen Scott Young. The exhibition is in collaboration with The National Art Gallery of the Bahamas, The Dawn Davies Collection, and the D’Aguilar Foundation. The event is sponsored by Jean Schafer Cox, Lucy Hoop, Valentines Residences Resort & Marina, and others. Groups of 10 or more who plan to visit Celebrate: Art of The Bahamas should contact Al Simbritz: asimbritz@elliottmuseum.org. “The Market Wharf” – Oil on canvas by Edison Godfrey Rolle ca. 1961. Painting courtesy of The National Art Gallery of The Bahamas. The Elliott Museum is located at 825 NE Ocean Boulevard on Hutchinson Island in Stuart, and is open daily from 10 am-5 pm (closed Christmas Day). The Bahamas art exhibition is included with regular admission: $14 per person for adults; $12 for seniors over 65, $6 for children 6-12 years; children under 6 and Museum Members are free. On November 9th, the sleek and modern Elliott Museum will be transported back in time as it becomes the setting for Thanks for the Memories: A Celebration of the 1940s, Bob Hope, Frances Langford, the USO, Big Band Music, Swing Dance, and Golf! Celebrating the Elliott’s “Bob Hope, An American Treasure” exhibit, this fun party will take you back to another era. Dance the night away to the 40’s sound of the FDO-Big Swingin’ Band. Party in a USO Canteen with fun 40’s food and an open bar. Their Cigarette Girl will have raffle tickets available, and you can bid on silent auction items. Pose for photos in a beautiful 1947 Packard, guarded by a WWII-era tank!. The Rickie Report shares the details about this amazing FUNdraiser and urges you to get your tickets now! Have a GOOD TIME for a GOOD Cause and reminisce those GOOD MEMORIES! 825 NE Ocean Boulevard Stuart, FL. On November 9th, the sleek and modern Elliott Museum will be transported back in time some 70 years when it becomes the setting for Thanks for the Memories: A Celebration of the 1940s, Bob Hope, Frances Langford, the USO, Big Band Music, Swing Dance, and Golf! Celebrating the Elliott’s “Bob Hope, An American Treasure” exhibit, this fun party will take you back to another era. Whether you’re “In the Mood for Love” or swinging to the beat of the “Boogie Woogie Bugle Boy”, you can dance the night away to the 40s sound of the FDO-Big Swingin’ Band. Try swing dance lessons or party in a USO Canteen with fun 40s food and an open bar. There will be prizes for the best 1940s costumes. Our Cigarette Girl will have raffle tickets available, and you can bid on our silent auction items. A WWII-era tank will stand guard while you pose with your guests for photos in our beautiful 1947 Packard. Since Stuart’s own Frances Langford is synonymous with the music of that era, it will be a particularly nostalgic evening for long-time Treasure Coast residents. You will enjoy the additions to the Bob Hope exhibit from the Elliott’s own Frances Langford collection. “Bob Hope: An American Treasure”, on exhibit through November 26th, is a traveling show from the World Golf Hall of Fame in St. Augustine. The exhibit features many snippets of Hope’s long career, and many artifacts from his personal life. The exhibit was produced with the help of the Bob & Dolores Hope Foundation. The Presenting sponsor is Strategic Retirement Group.